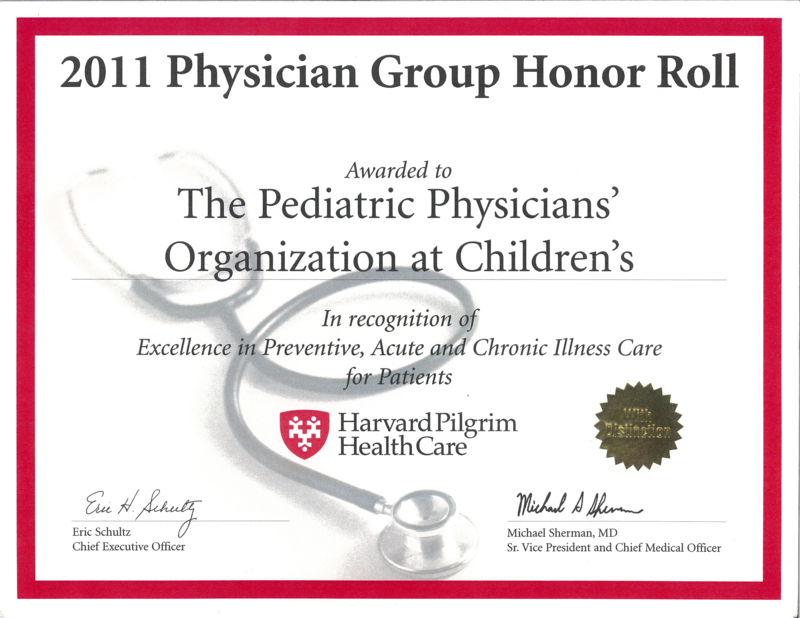 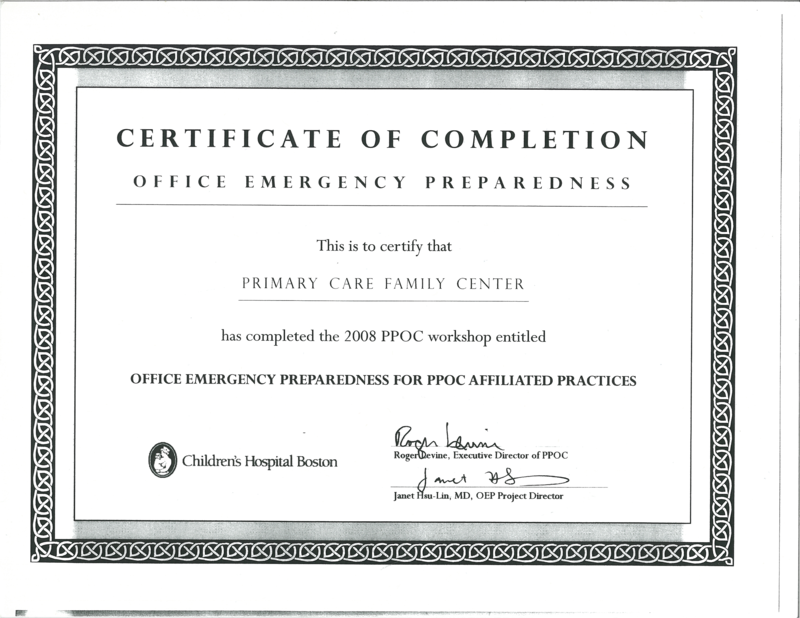 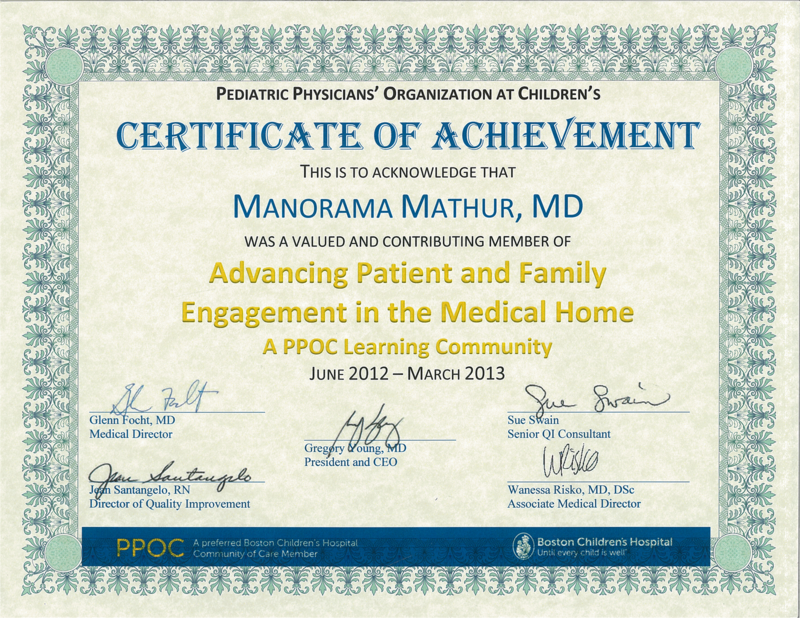 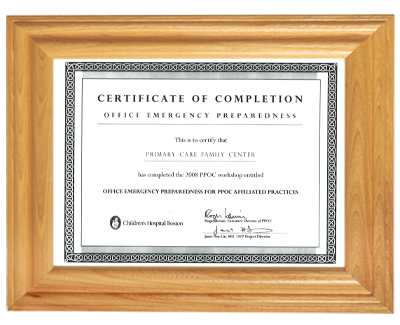 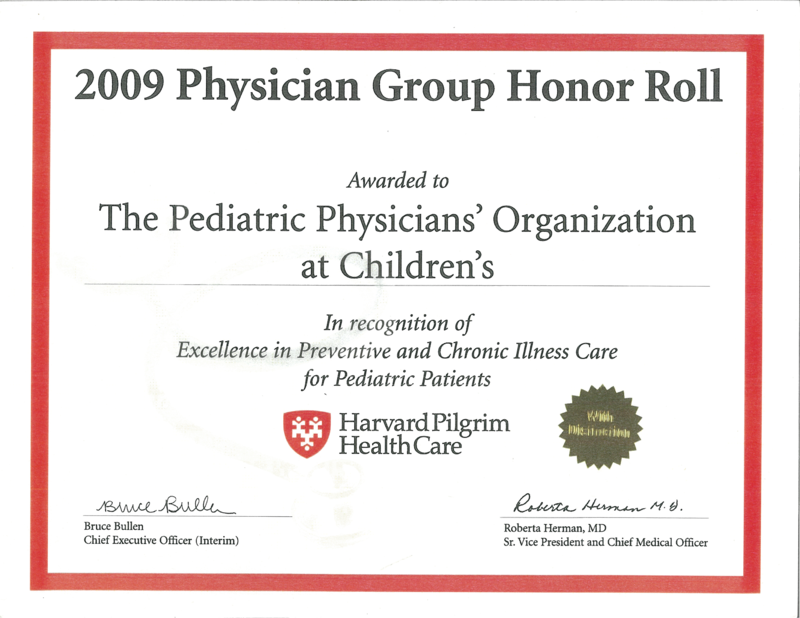 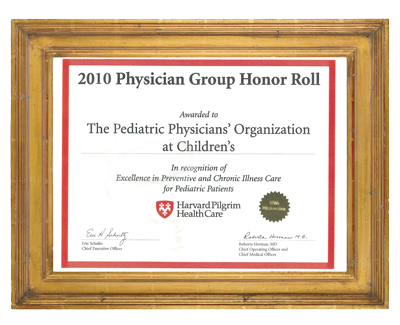 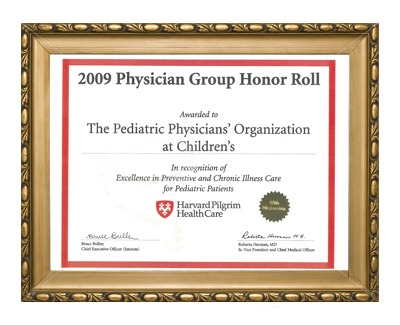 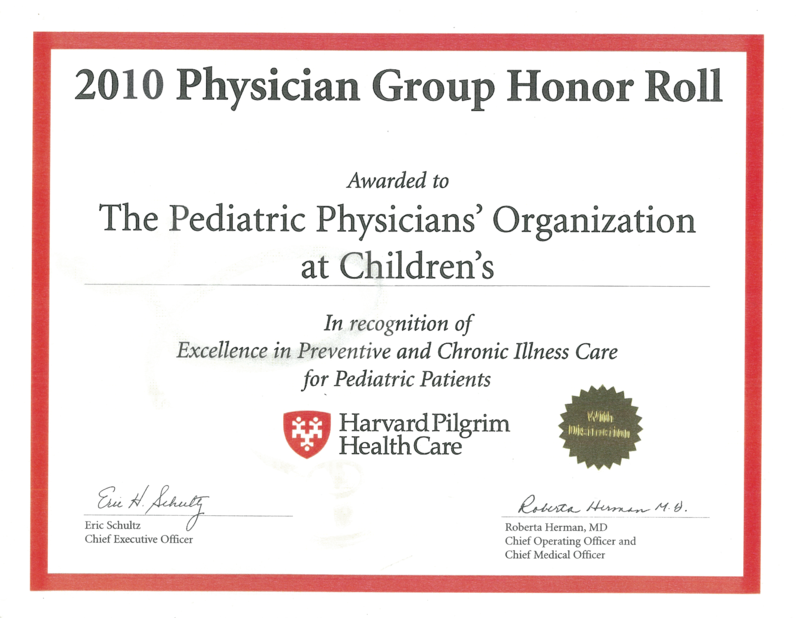 Over the years, the PCFC has been recognized for its excellence. 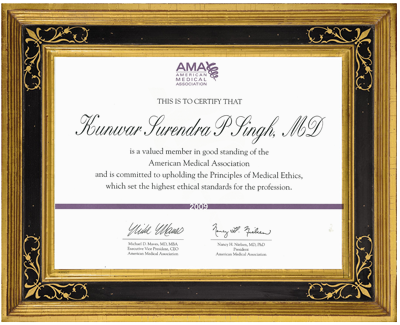 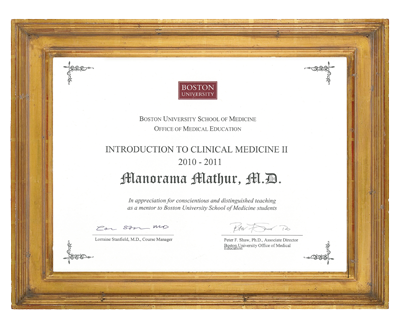 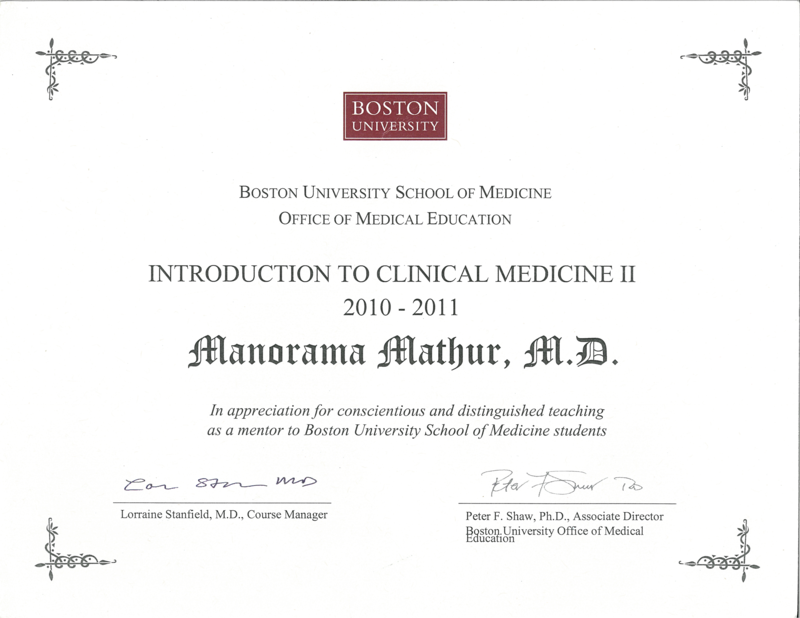 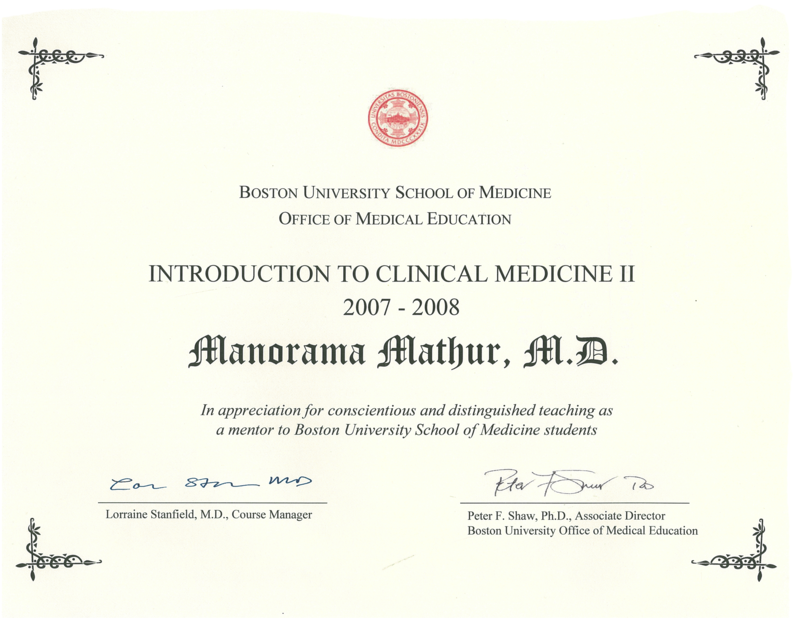 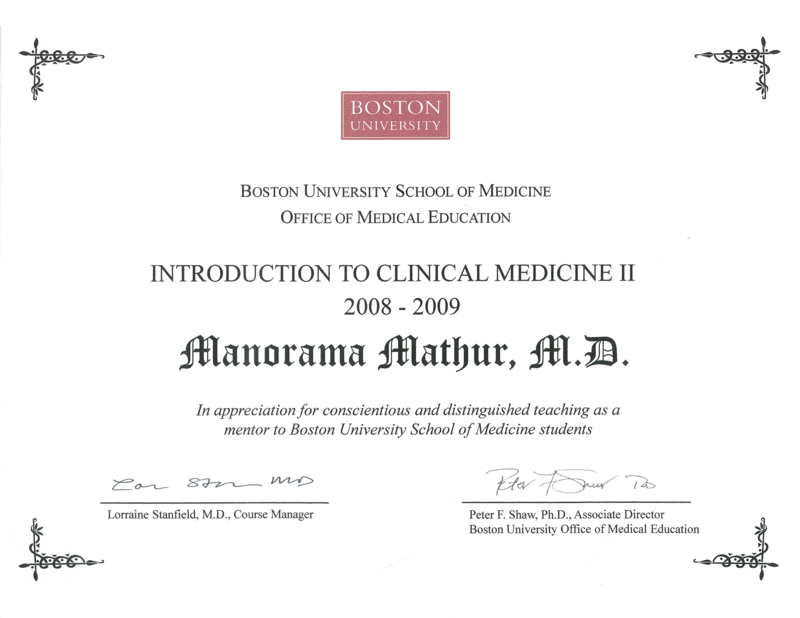 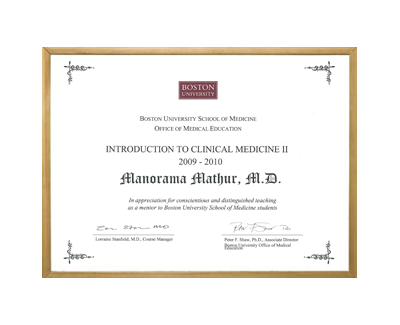 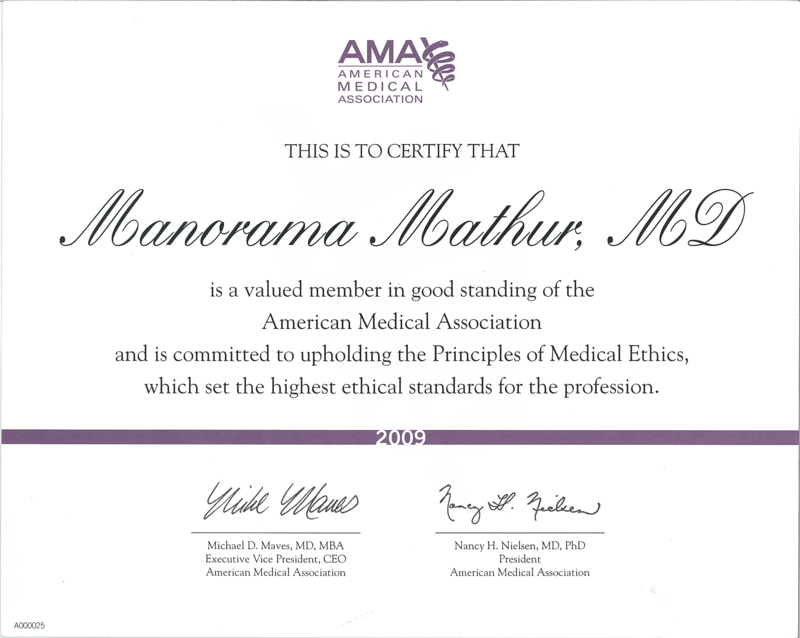 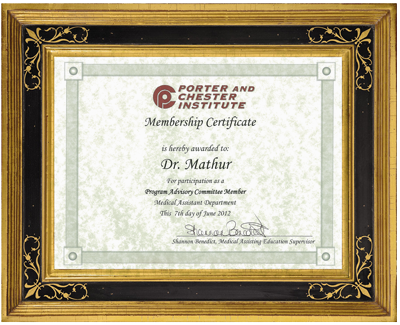 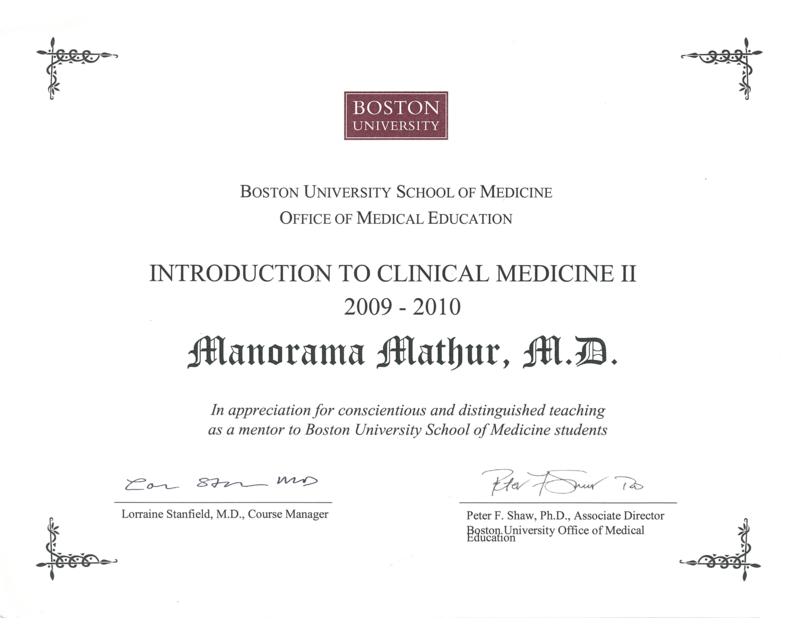 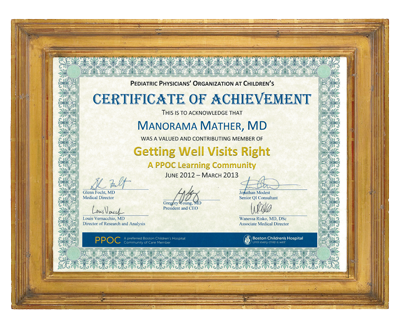 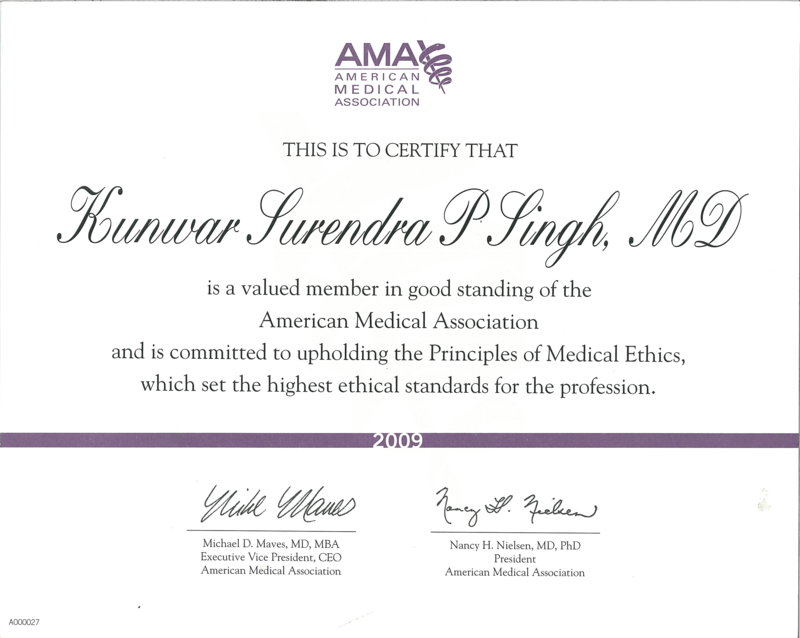 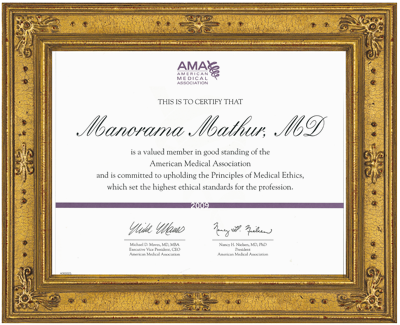 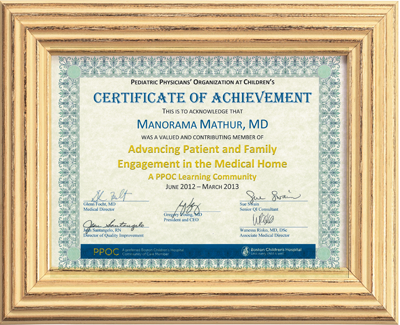 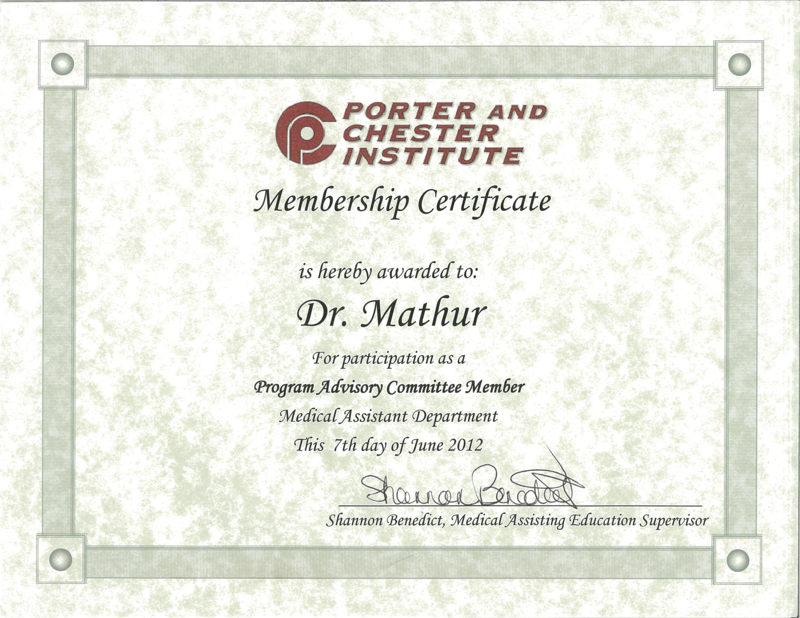 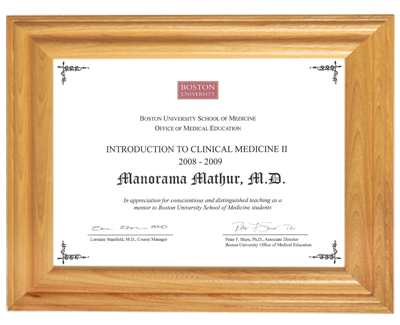 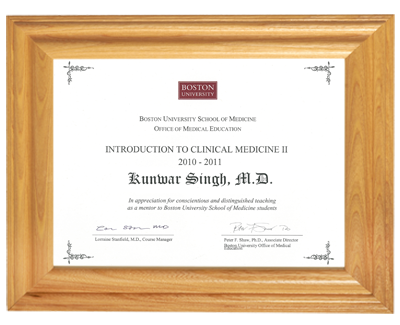 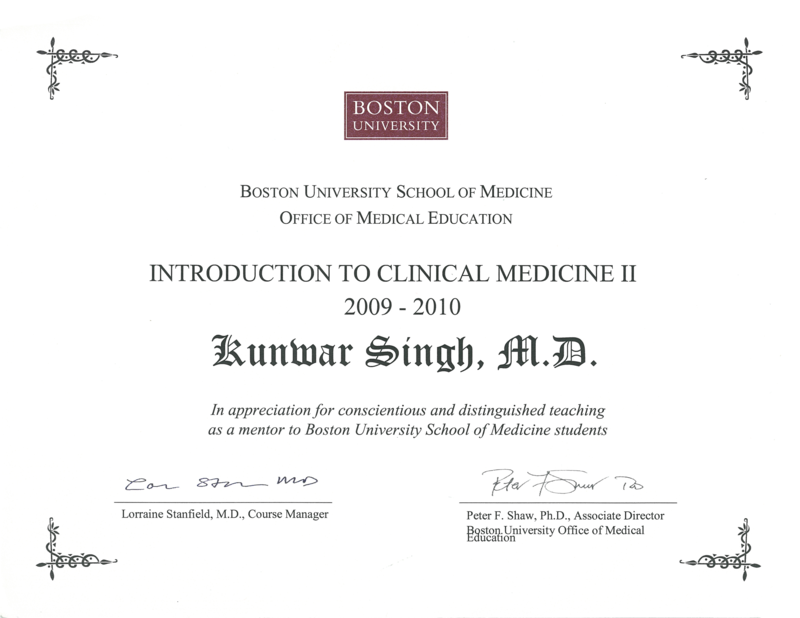 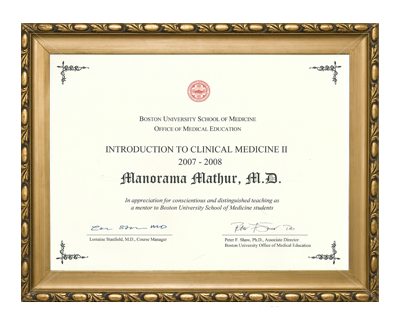 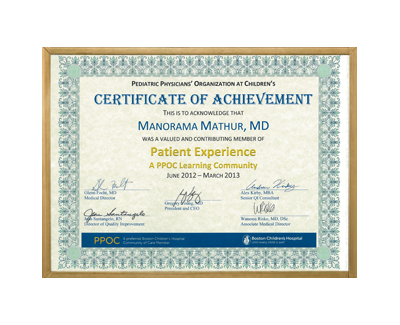 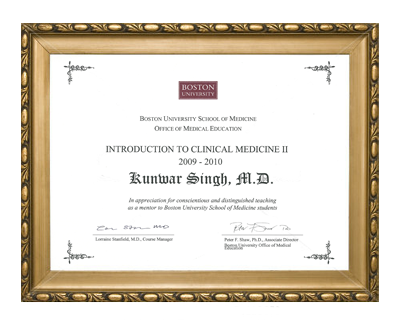 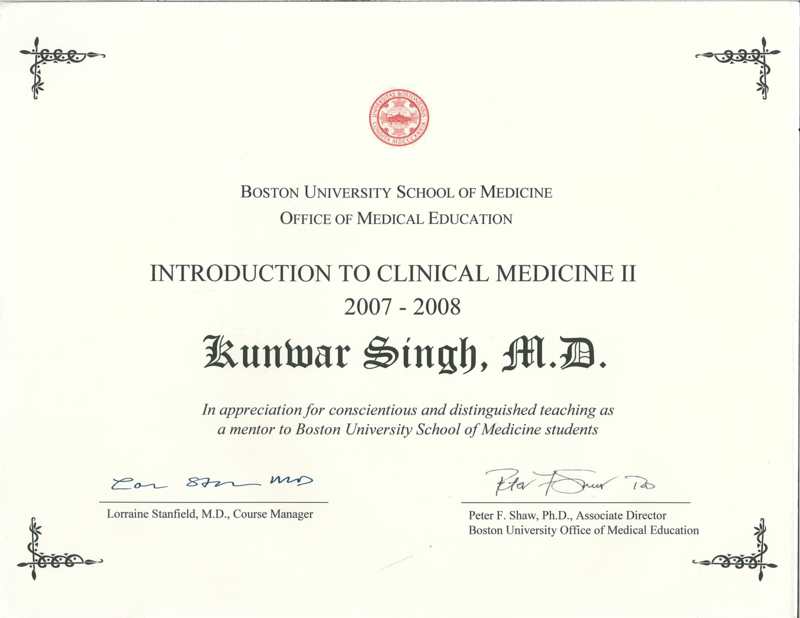 Both Dr. Mathur and Dr. Singh have received several awards for their commitment to providing superior healthcare services. 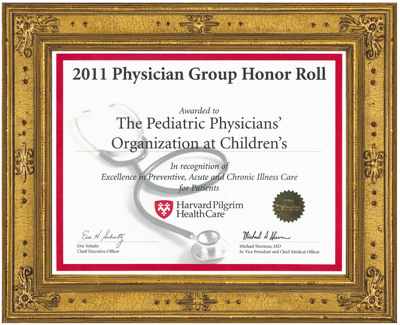 At the PCFC, you will receive care from a highly skilled physician that you can trust.